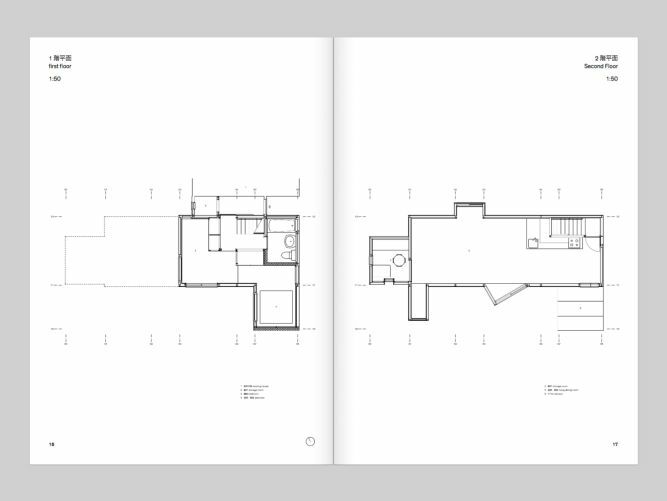 House in White, House in Uehara and House in Yokohama – a book about three of Kazuo Shinohara’s most representative works at a whole new level of detail and observation. 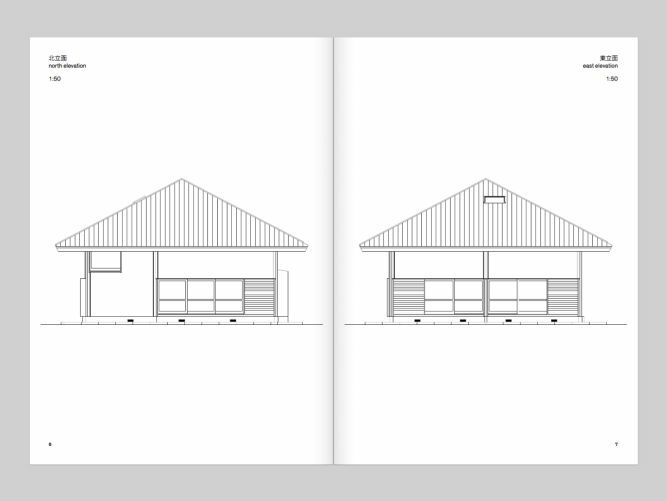 «Three Houses by Kazuo Shinohara – House in White, House in Uehara, House in Yokohama» is a long-overdue publication on Shinohara’s most representative residential works. 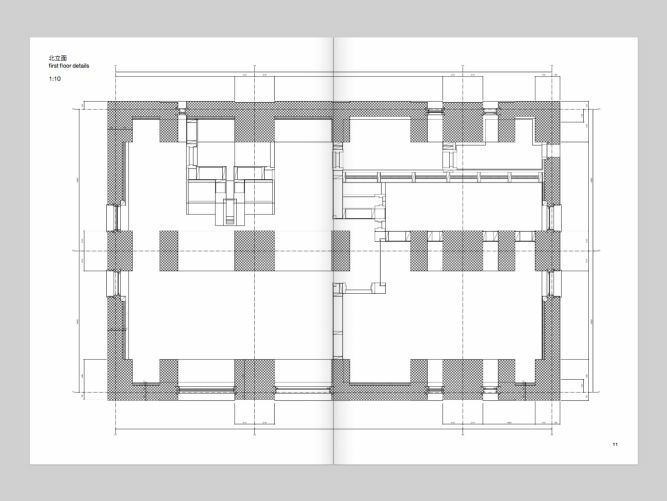 Plans all carefully redrawn by us to an identical scale for each house are sourced from the original working drawings held in the Kazuo Shinohara Archive at Tokyo Institute of Technology. 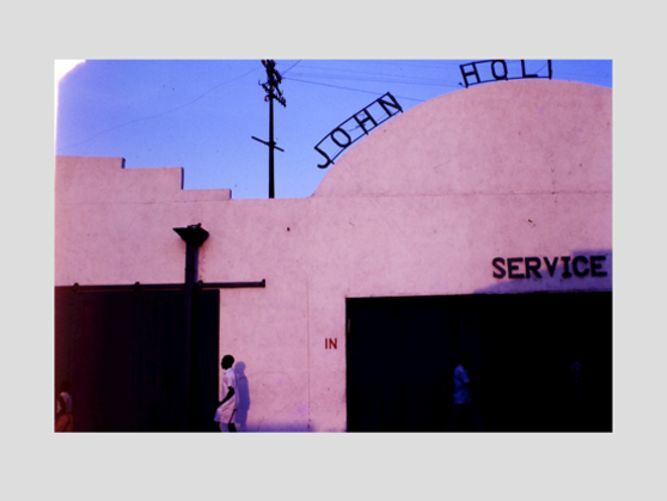 These are supplemented by re-digitalized archival exterior and interior views by skilled photographers, each shot iconic and celebrated in its own right, unpublished sketches— and in the case of Yokohama rare early computer graphics. 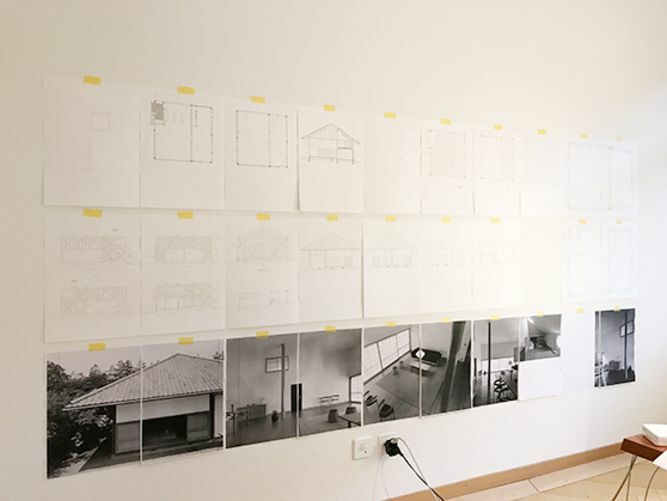 A large near-A3 format allows for presentation of the works at 1:50 and 1:10 scale, as well as faithful reproduction of a certain number of holograph sketches. Kazuo Shinohara (1925-2006) was arguably after Kenzo Tange the most significant Japanese architect active in the second half of the twentieth century. His work has influenced Kazunari Sakamoto, Toyo Ito and Kazuyo Sejima among other Japanese architects – but is in the West all too little known. 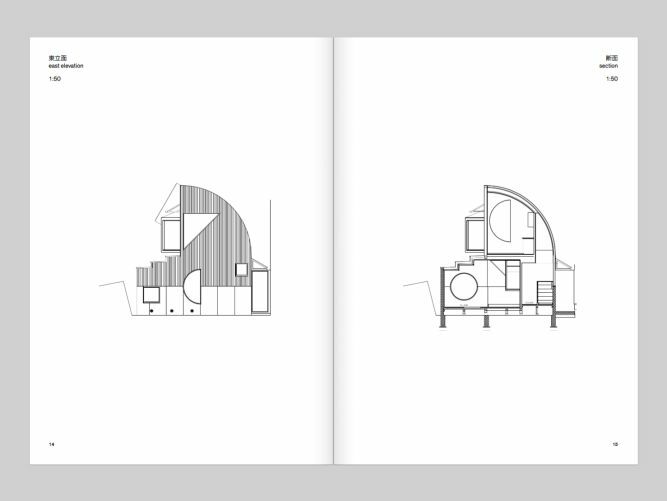 Accompanied by a number of theoretical writings, Shinohara’s work consists mainly of single-family dwellings. Shinohara divided his oeuvre into four styles, of which the major work of the so-called Second Style remained «uncompleted». 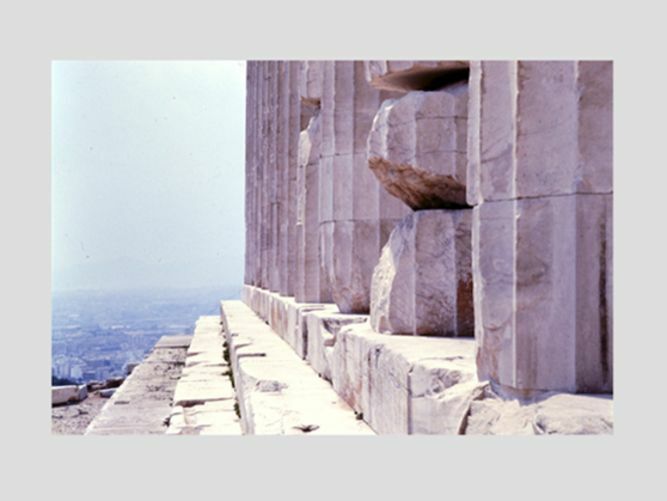 Thus, we highlight the First, Third, and Fourth Styles respectively by its most significant residential work, each realized in different materials and executed at ten-year intervals. 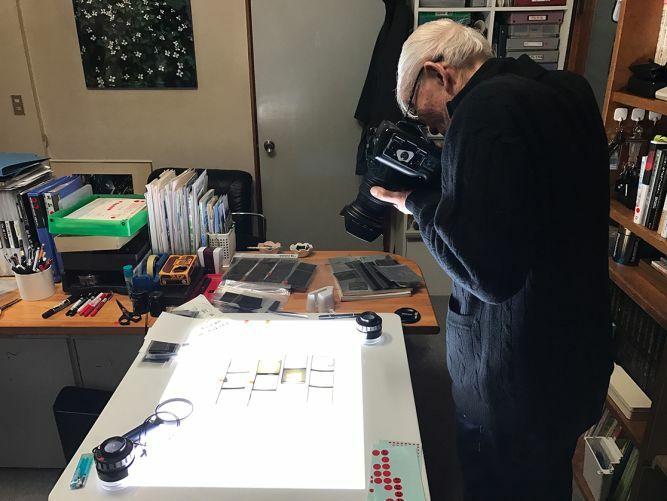 Precious archival photographs by Osamu Murai, Koji Taki, Tomio Ohashi and Terutaka Hoashi and essays by longtime Shinohara colleagues, Shin-ichi Okuyama and David B. Stewart of Tokyo Tech, complete the book. 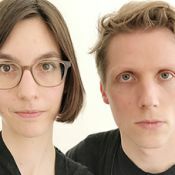 We as authors and editors are supported in the book design by the graphic studio Elektrosmog, Zurich in collaboration with Sebastian Fehr, Tokyo. The ENG/JAP book with approx. 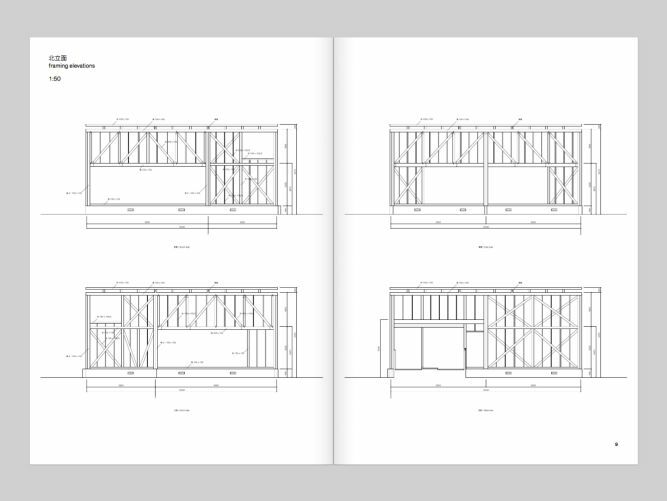 150 pages will be published by Quart Verlag, Lucerne and will be for sale for CHF 78. 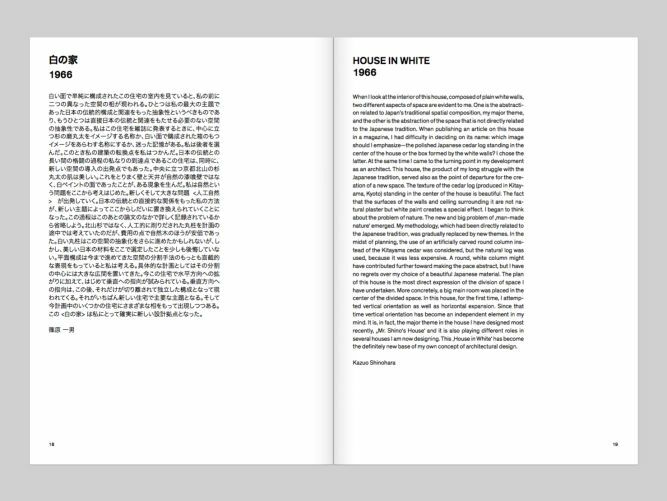 Thanks to the support from the Volkart Foundation, Winterthur and the Sakae Stünzi Foundation, Tokyo a part of the book costs has already been covered. 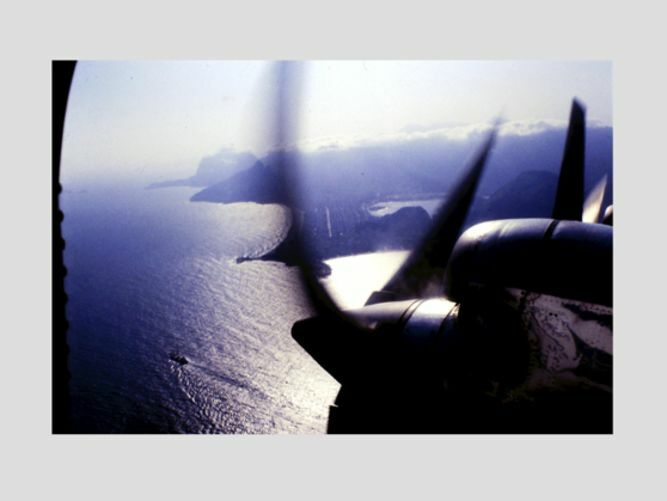 The total costs including the publishing rights for the images, translations, editing, proofreading and the printing are over CHF 35.000. The text contributions by guest authors, our work, as well as all the numerous journeys to Japan will not be compensated. As usual with book projects, the publisher cannot make any financial contribution. So that the book can be printed and published in November 2017, we need your support! This project ended successfully on 14/6/2017 07:00! A wemakeit Special Edition Shinohara Tote Bag designed by the graphic design studio Elektrosmog. 100% cotton Tote Bag with silkscreen print. Early bird copy of «Three Houses by Kazuo Shinohara» at a discounted price and delivered to your home. A copy of «Three Houses by Kazuo Shinohara» + a wemakeit Special Edition Shinohara Tote Bag delivered to your home. 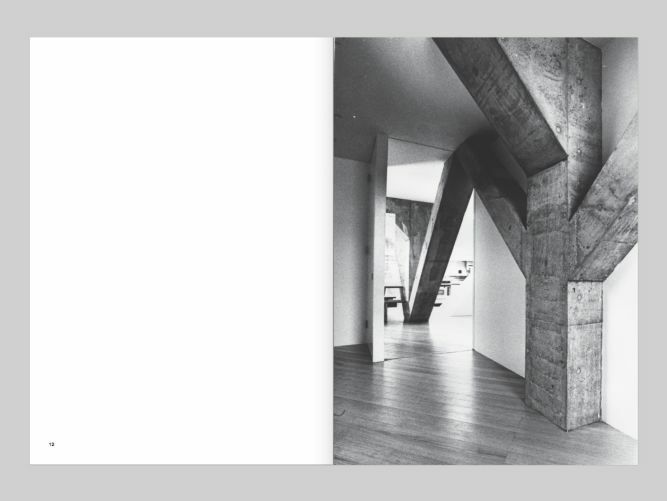 A copy of «Three Houses by Kazuo Shinohara» + a wemakeit Exclusive Booklet with a selection of unpublished Shinohara travel photos from the seventies and eighties with an introductory text by David B. Stewart delivered to your home. 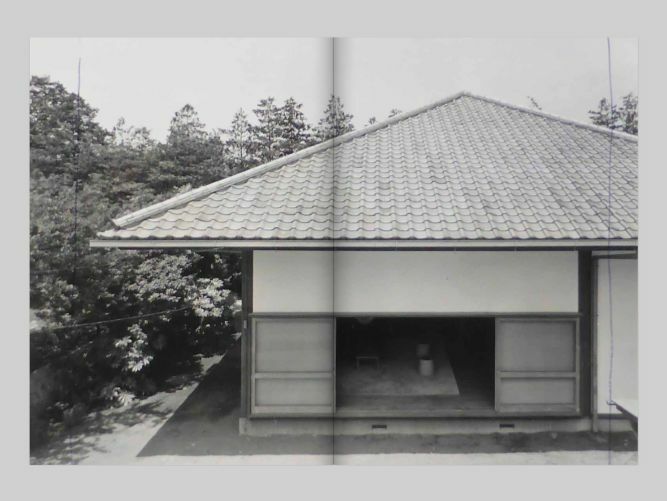 A copy of «Three Houses by Kazuo Shinohara» + a wemakeit Exclusive Booklet with a selection of unpublished Shinohara travel photos from the seventies and eighties with an introductory text by David B. Stewart delivered to your home. You will be cited as a supporter in our book. 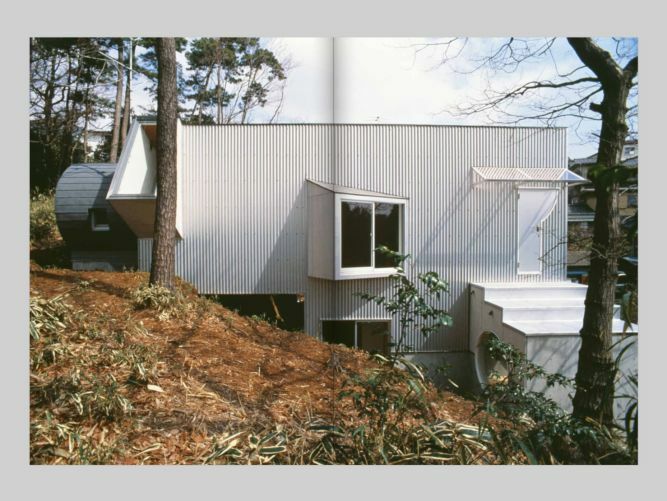 A copy of «Three Houses by Kazuo Shinohara» + a wemakeit Exclusive Booklet with a selection of unpublished Shinohara travel photos from the seventies and eighties with an introductory text by David B. Stewart delivered to your home. You will be cited as a supporter in our book. 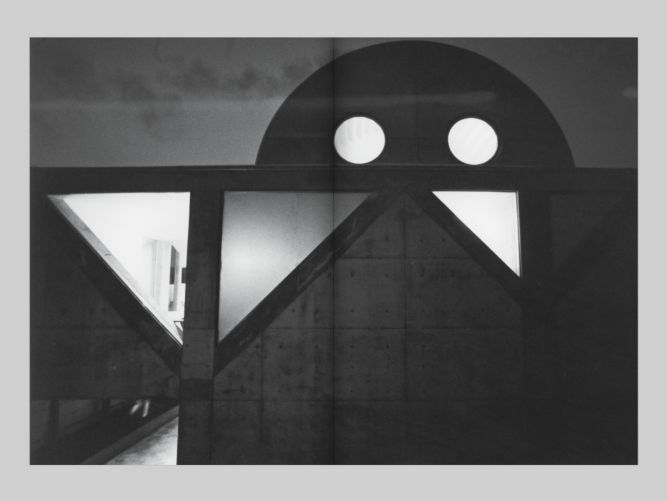 In addition, you will receive an Original Limited Edition print of the House in Uehara by photographer Koji Taki.